New. Num Pages: 48 pages, Illustrations. BIC Classification: FX. Category: (G) General (US: Trade). Dimension: 259 x 169 x 3. Weight in Grams: 120. 2003. 0th Edition. Paperback.....We ship daily from our Bookshop. Very Good. 1592910122 Little edge wear. 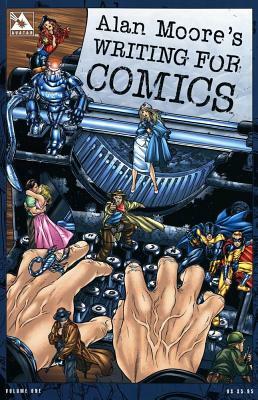 Comics & Sequential Art: Principles & Practice of the World's Most Popular Art Form!